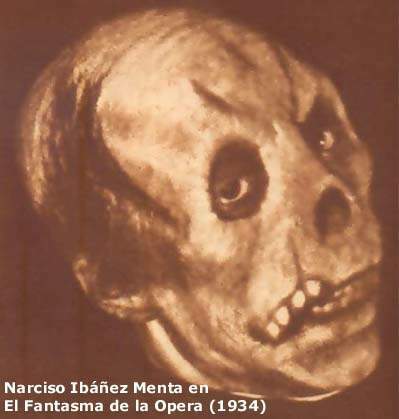 El Fantasma de la Opera 1934 Play. . Wallpaper and background images in the The Phantom Of The Opera club tagged: the phantom of the opera Phantom erik. This The Phantom Of The Opera photo might contain sand dollar.